A Developer's Dream! 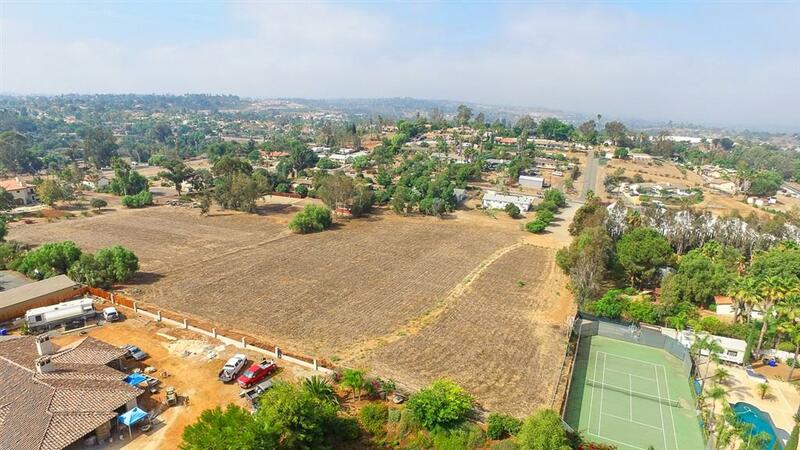 Prime building site in rural setting yet minutes to downtown Vista. 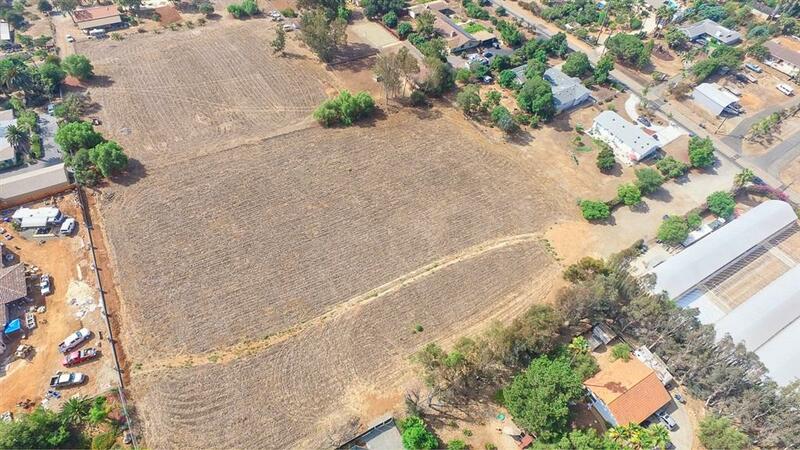 Level 2.52 acres zoned for one acre minimum lot size. 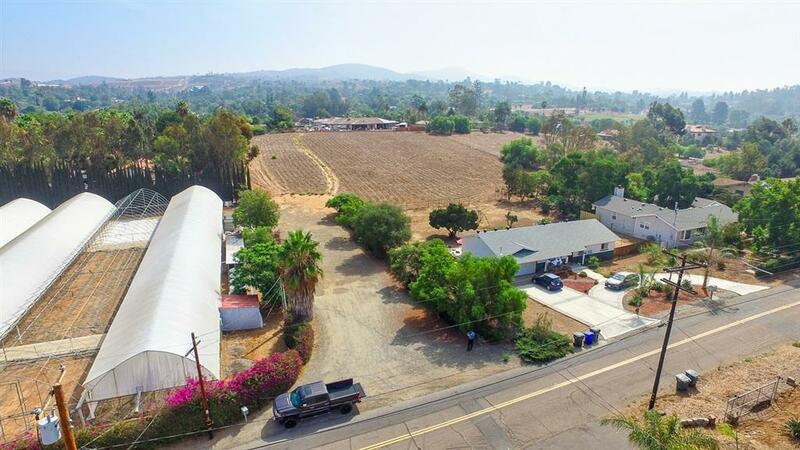 Potential lot split. Buyer to verify zoning and split potential with County. 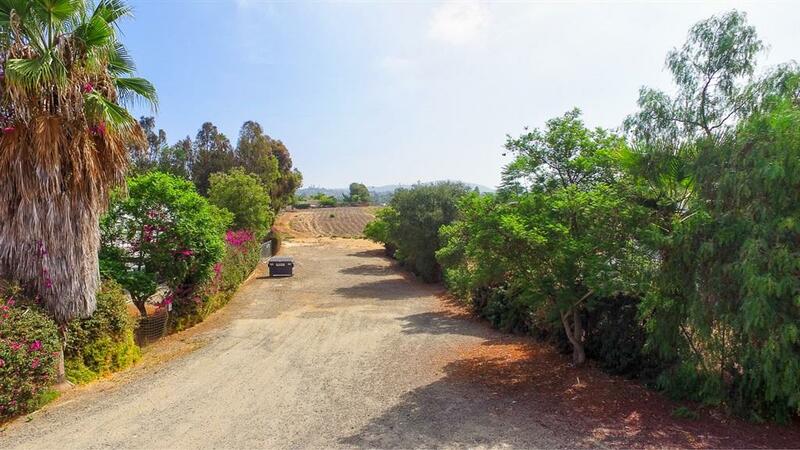 This lot sits off the road offering seclusion and privacy. Level to gentle slope topography may offer minimum grading, reducing construction costs. Builders who complain that all the "easy" lots have already been developed, need to go see this beautiful prime parcel.